Based in New London County, DiNardo Painting has built a reputation as being the premier residential and commercial painting contractor in the area, which provided professional interior as well as exterior painting services. Many of our customers may not be aware that beyond providing painting services, we also provide high quality carpentry repair and installation services. 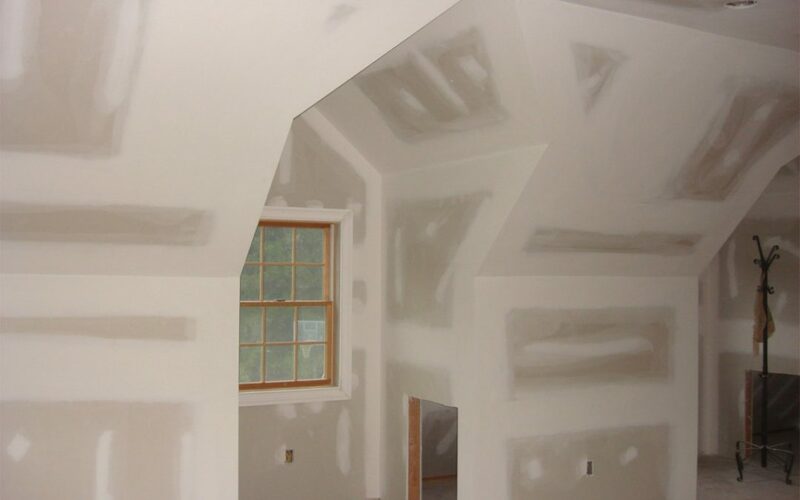 From dry wall repair to window and door casing, DiNardo Painting can handle an assortment of carpentry repair services with high quality craftsmanship at affordable pricing. DiNardo’s team of experienced New London carpentry contractors have the capacity to handle installations of all sizes and scope as well as repairing rotted wood on the exterior of your residential or commercial structure. As we prep the surfaces of your exteriors or interiors for painting, we will locate any surface areas that may be rotted or require repairing and bring it to your attention. We will perform any necessary repairs and replace the damaged areas. DiNardo Painting can assist you with your next carpentry repair or installation project we are committed to providing complete customer satisfaction. Each carpentry and repair project we take on is completed within professional standards and building ordinances. We offer no-cost consultations and estimates for all your carpentry and repair requirements. Contact us today to schedule your appointment!